So how do I prune my crape myrtle? 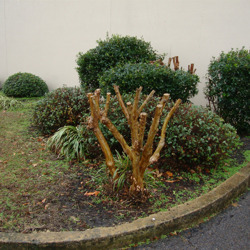 One of the ongoing questions that we face is: "How to prune my crape myrtle?" Each year many of these beautiful trees are butchered by unaware contractors and home owners. This butcher method is also known as crape murder. Some people believe that this is the only way to get their crape myrtle to bloom. 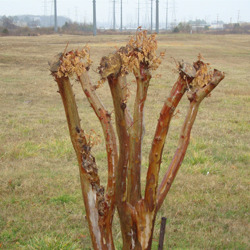 An improperly pruned crape myrtle, in some cases, produces long new branches that are not able to support the weight of the new blooms. This also puts the plant at risk of injury due to insects and disease. We prefer to wait until February or March to begin our pruning. 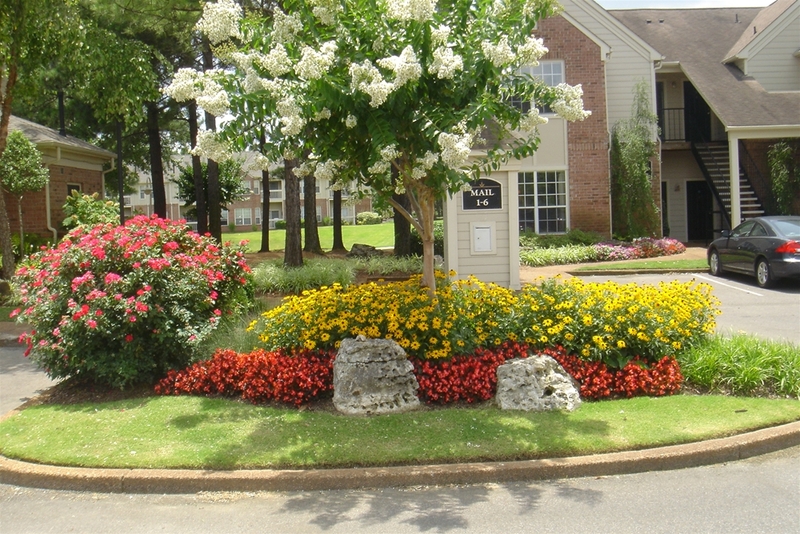 We prefer to prune crape myrtles with a "natural pruning method." Leave 3 to 7 of the strongest trunks/branches; and remove the weaker ones. 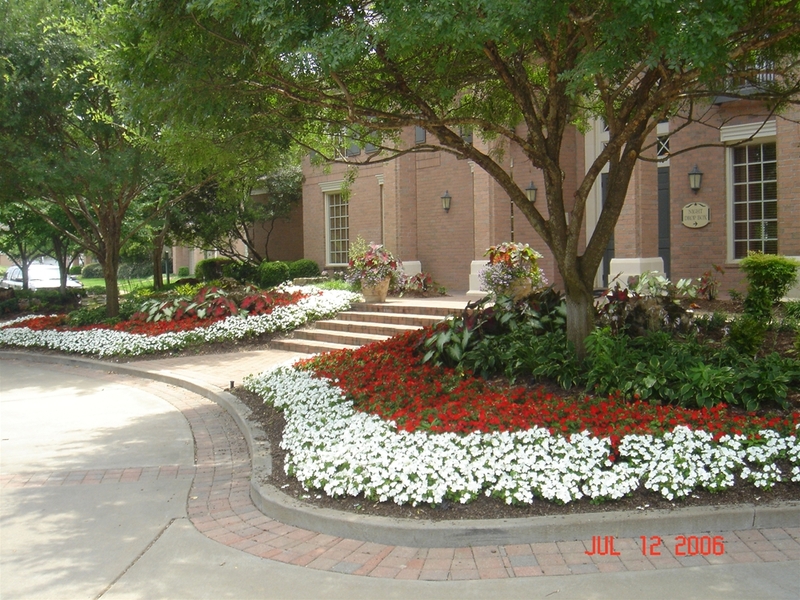 Remove crossing or rubbing branches that could cause plant injury and weaken the plant. Remove spent flower pods and any sucker growth from the base of the tree. 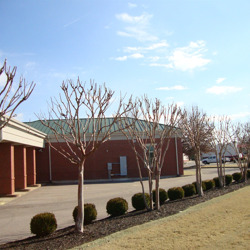 Crape myrtles do not HAVE to be pruned at all to get them to bloom. Crape myrtles bloom on new growth. Crape myrtles come in many different colors. 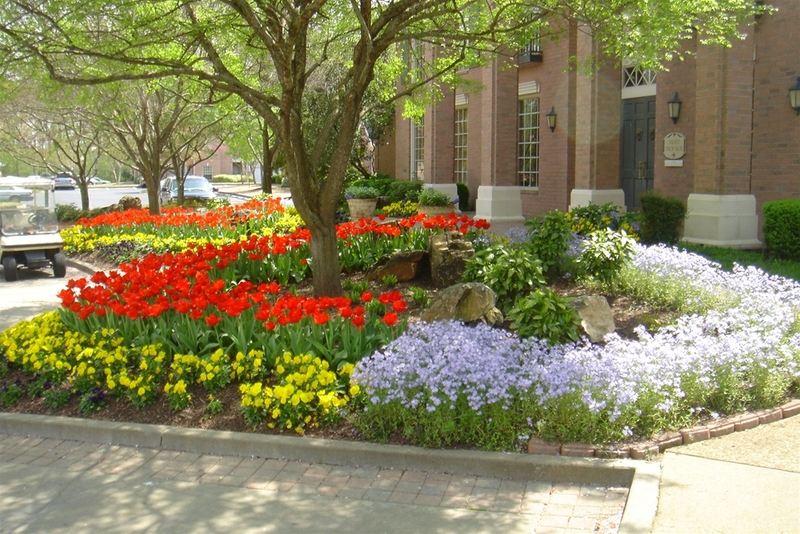 Here are some examples from around town of butchered crape myrtles. 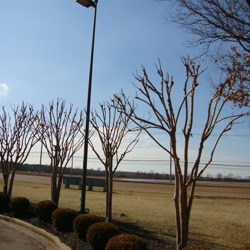 Examples of correctly pruned crape myrtles. « What is the best time to plant?